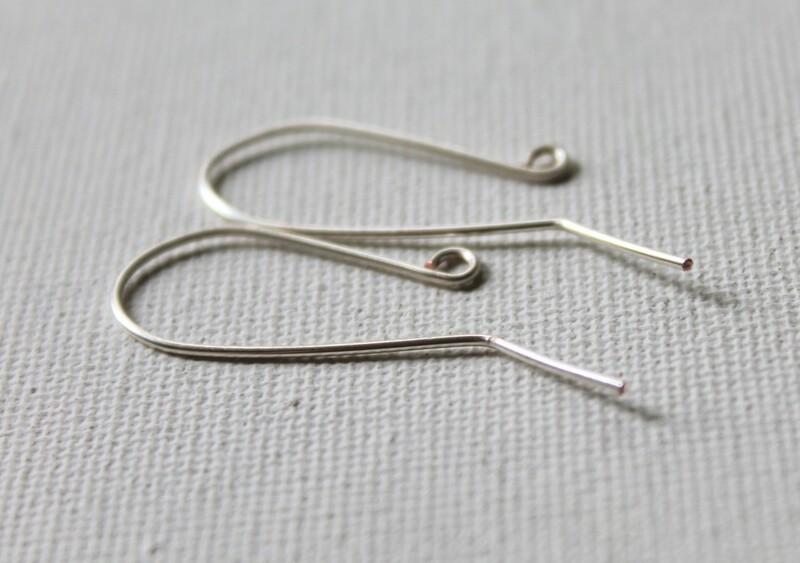 When I first learned how to make earring wires, it was almost life changing for me. I had been making jewelry for quite a while before I realized how easy these are to make! I know that sometimes they can be frustrating to make, but give them a try and keep practicing. 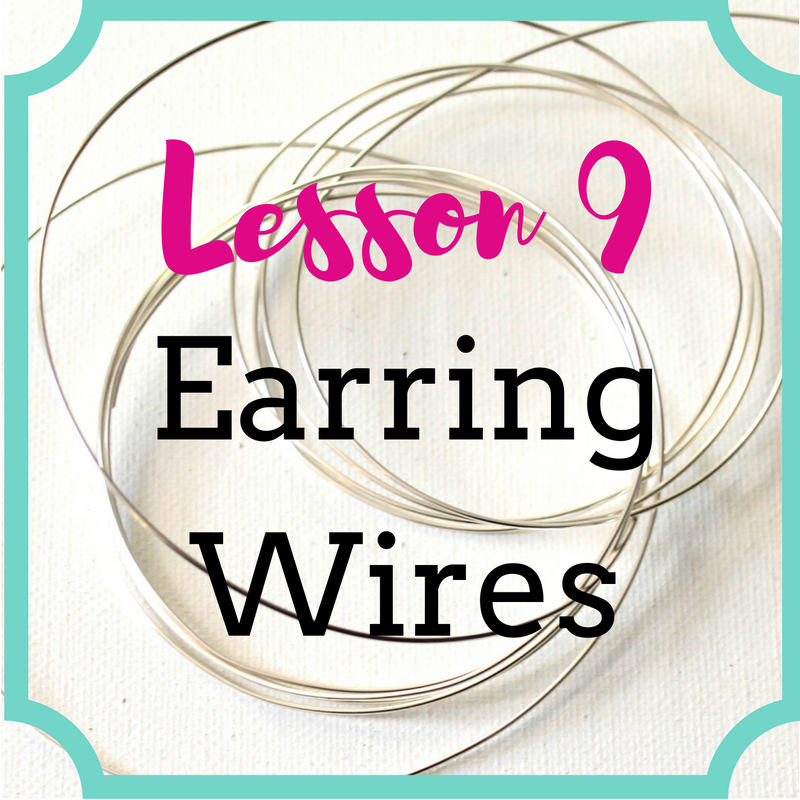 You can always buy pre-made earring wires if you prefer, but this is a handy skill to have. Practice making earring wires. Pay attention to trying to get them to match up. If they’re not exact the same, don’t beat yourself up too much. You’re probably the only person who will notice. Keep practicing.